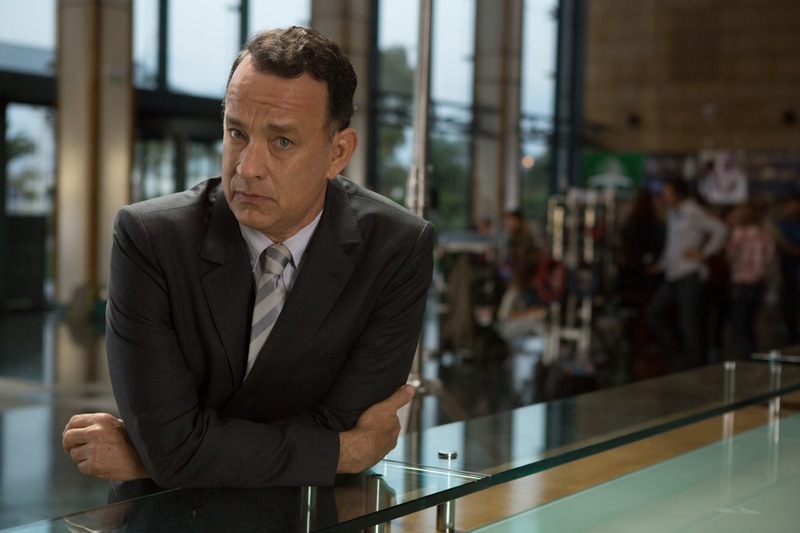 Award-winning actor and filmmaker Tom Hanks stars in “A Hologram for the King” set in recession-ravaged 2010 as an American businessman named Alan Clay adapted from the book of the same title by acclaimed author Dave Eggers. 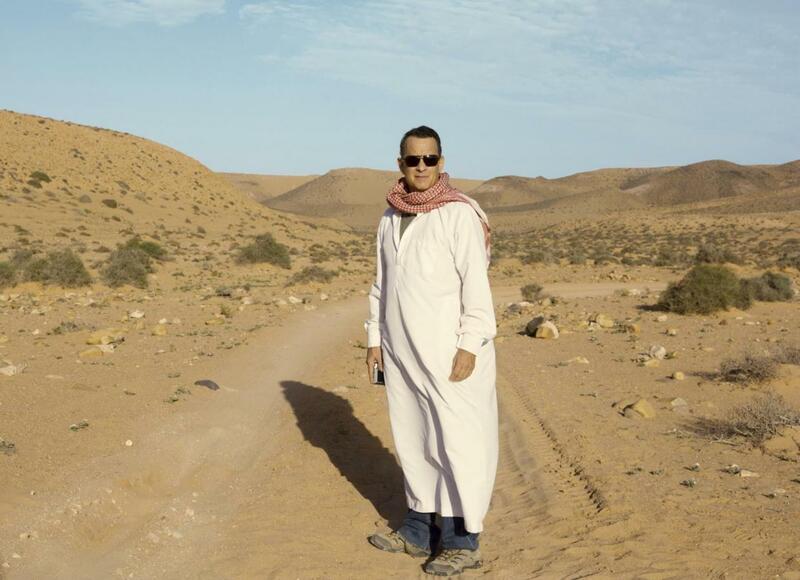 Hanks’ role in the movie is a broke, depressed and freshly divorced man who arrives in Jeddah, Saudi Arabia to close what he hopes will be the deal of a lifetime. His mission: sell a state-ofthe-art holographic teleconferencing system to the Saudi government. Adrift and alone in an unfamiliar land, Alan befriends taxi driver Yousef (Alexander Black), who chauffeurs him through the desert to the “King’s Metropolis of Economy and Trade,” a surreal ghost town of vacant skyscrapers and half-completed construction projects. Baffled by the bureaucratic reception he gets at the so-called “Welcome Center,” Alan struggles to figure out why his small IT support team is being forced to spend its days in a sweltering tent as it preps for the big presentation. Worse, because of the Saudi way of doing business, he’s unclear if the king will ever show up for the long-scheduled meeting. “A Hologram for the King” opens June 1 in cinemas from OctoArts Films International.